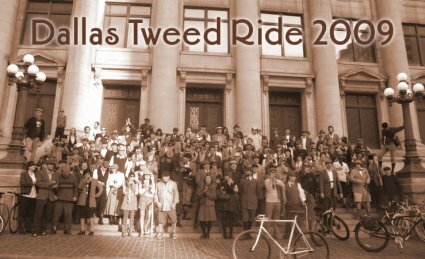 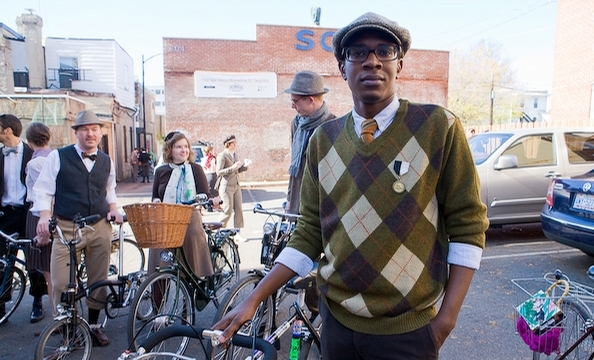 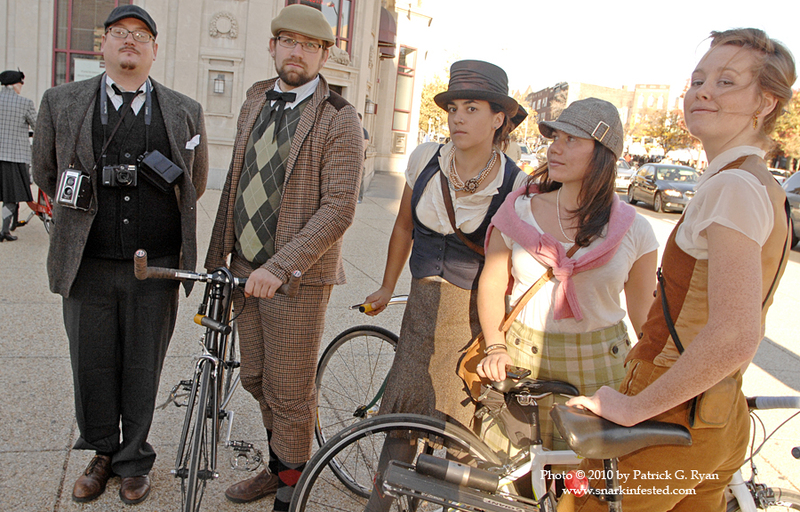 Bike Jax’s First Annual Tweed Ride is this Sunday! 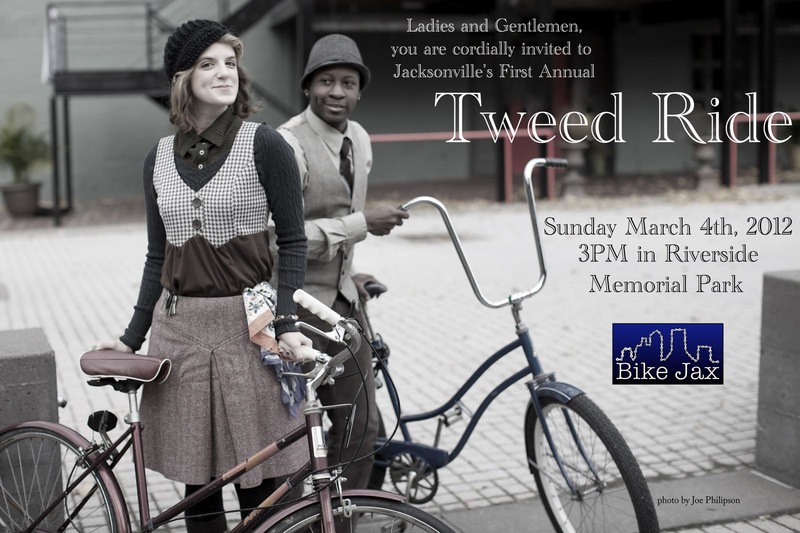 The fine folks of BIKE JAX Present Jacksonville’s First Annual Tweed Ride, this Sunday, March 4th! 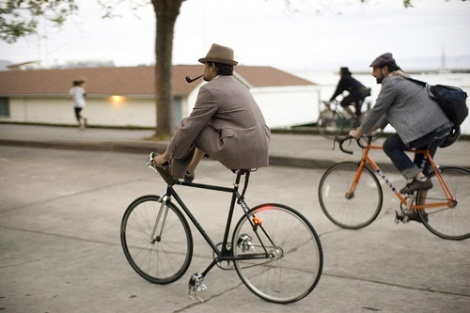 Meet up at Memorial Park in Riverside at 2:30. 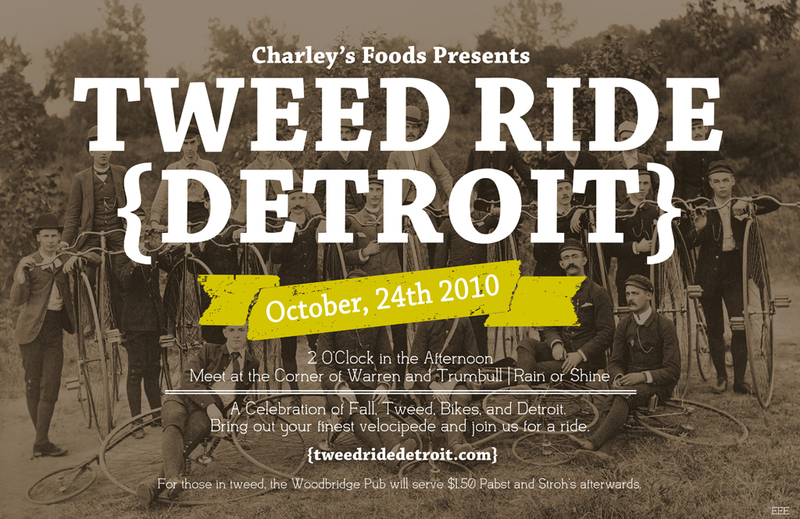 Launching from there at 3:00. 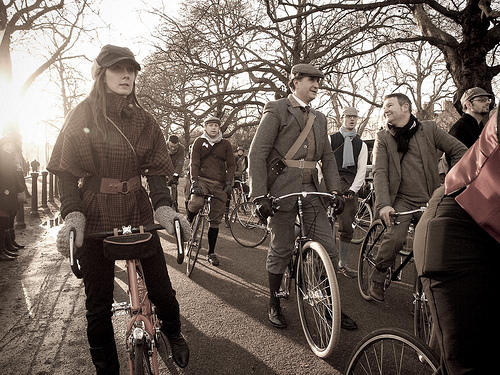 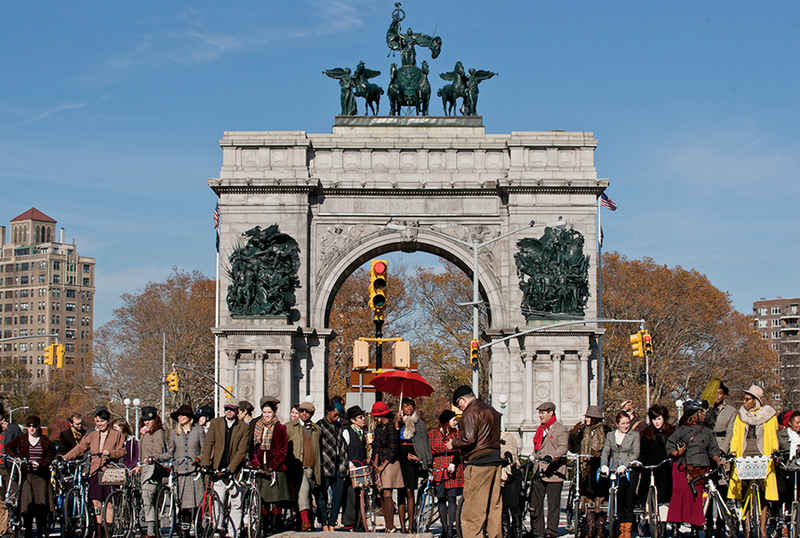 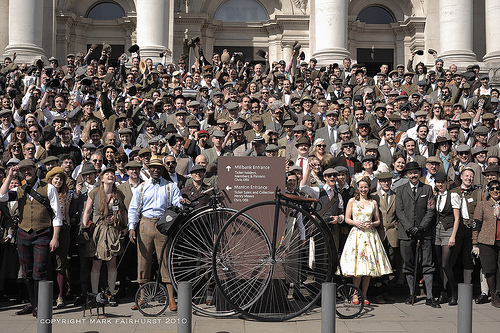 A tweed ride is a return to a bygone era in England when families would dress in their best clothing, assemble a picnic lunch, get on the train with their bicycles, and go out to the countryside. 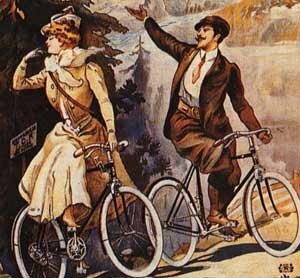 Riding their bicycles home. 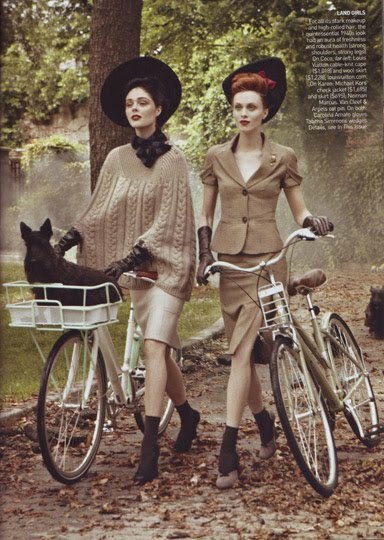 Ideally you’re looking for an Edwardian or Victorian era look. 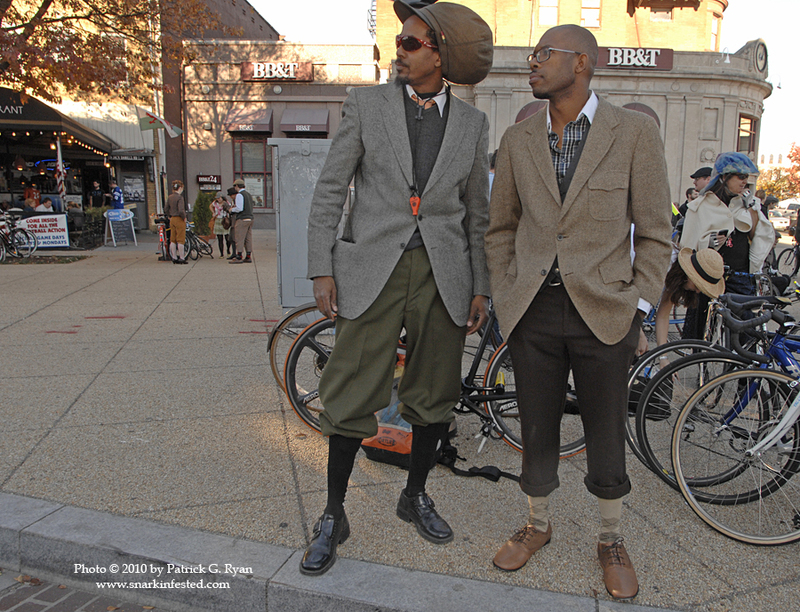 You don’t have to dress in vintage clothing, with a little bit of creativity you can use modern clothing to create a vintage look. 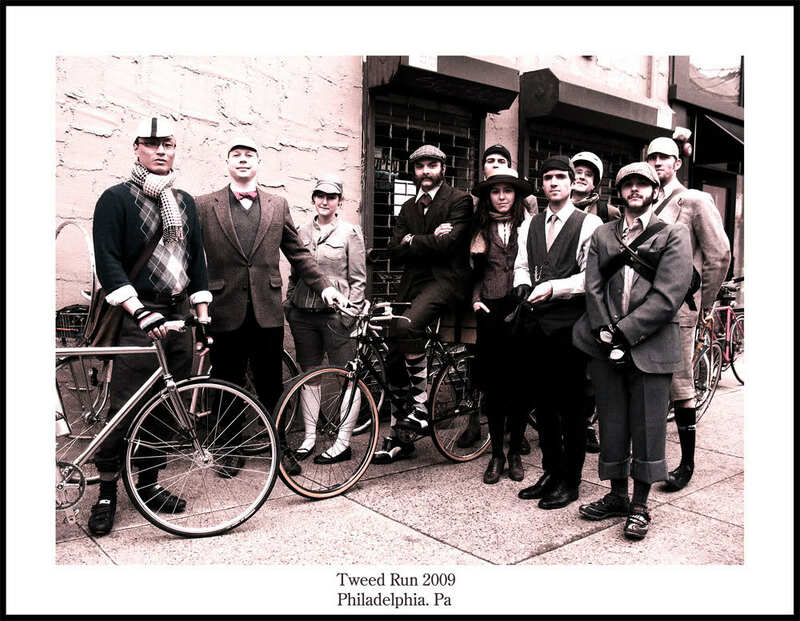 If you’re looking for inspiration, search Google and/or Flicker for “Tweed Ride” and you’ll find plenty of vintage appeal. 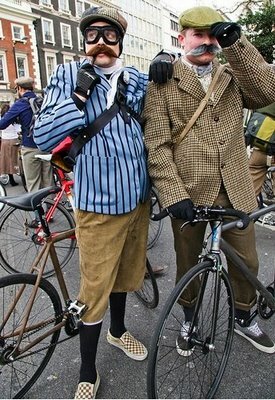 Every bicycle and cyclist is welcome, of course if you have something that looks vintage, like a three speed or a British bicycle all the better. 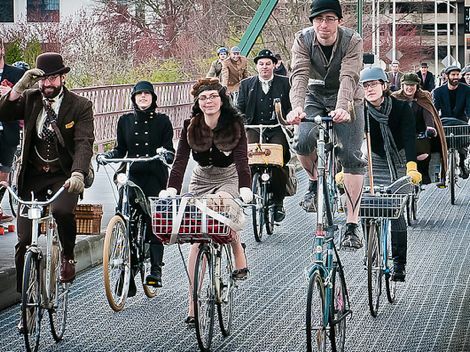 This is not Critical Mass and the ride organizers make it clear at the start that they expect everyone to obey the traffic laws. 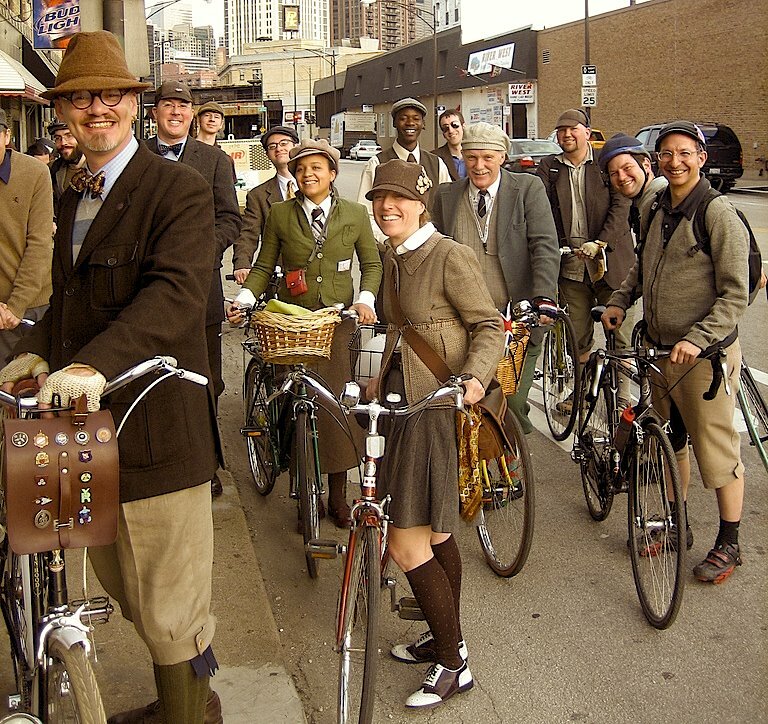 With the normal stop and go traffic within the urban core and the large number of cyclists that participate you’ll never get lost. 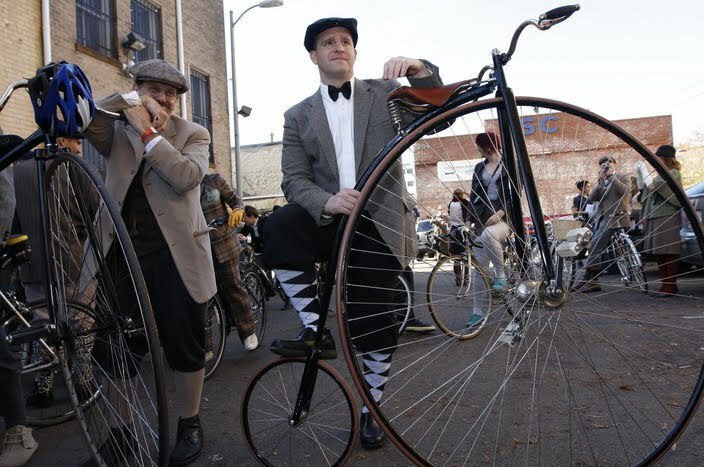 But be prepared to have people wave at you, because they do think it’s some sort of parade. 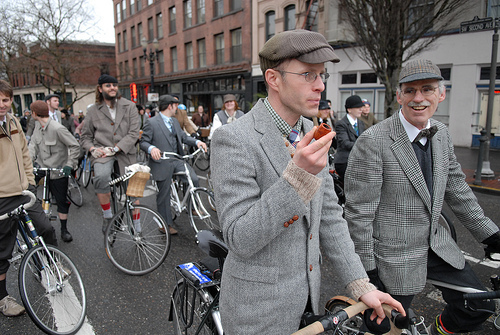 In the course of the ride there is one stop at a local park, where pipes are smoked, hip flasks are sipped, and don’t be surprised if a croquet game starts.